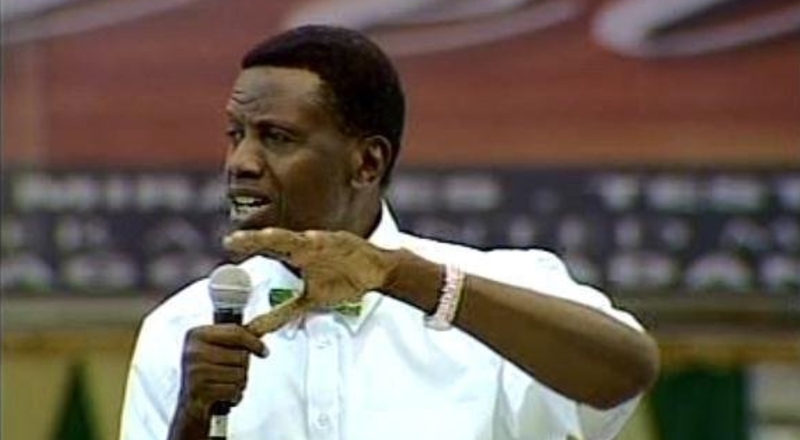 The General Overseer of the Redeemed Christian Church of God (RCCG), Pastor Enoch Adeboye has predicted that Nigeria’s legal tender, Naira, will become a powerful currency in the world again. This is even as he said that those responsible for the devaluation of the Naira in the past few years will be arrested. Adeboye made the declaration, weekend, at the November Holy Ghost Service with the theme: “Victory Ahead” held in Shimawa community, Ogun State. The cleric said: “I told you that when we were building the first auditorium, the one by the expressway, and it was time for roofing and the roofing was going to cost N17, 000. We had no money for the project. “Naira was powerful those days and Naira will be powerful again in Jesus name. “Mighty auditorium, 100×50 metres, and you want to roof it with N17, 000! “The tide will turn in favour of the naira,” Adeboye declared.